Hello. 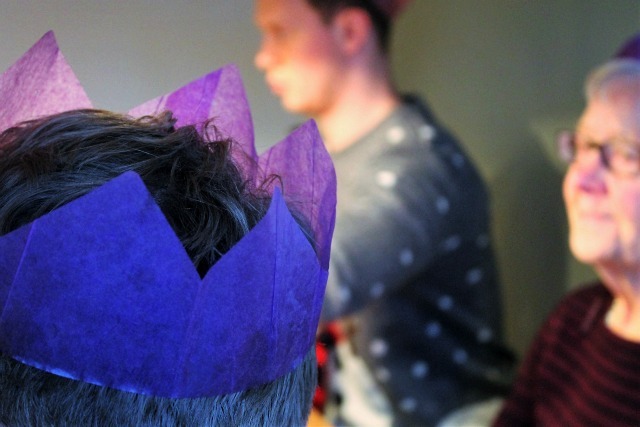 Are you tinsel free yet? Or poised with a party popper about to welcome in the new year? Our kitchen has been oh so busy this month. Somehow we managed to entertain three times before Christmas. This wasn't good planning really but it did give us the chance to try out lots of ideas before the big day. We've catered for vegetarian friends, a gluten free family member and managed to stick to a fairly tight budget. I thought I'd show you some of the highlights from our kitchen this month. 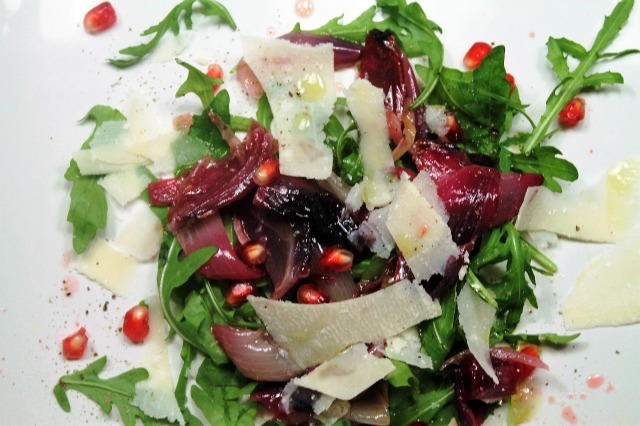 We made Delia's roasted red onion, rocket and Parmesan salad as a starter. Twice. 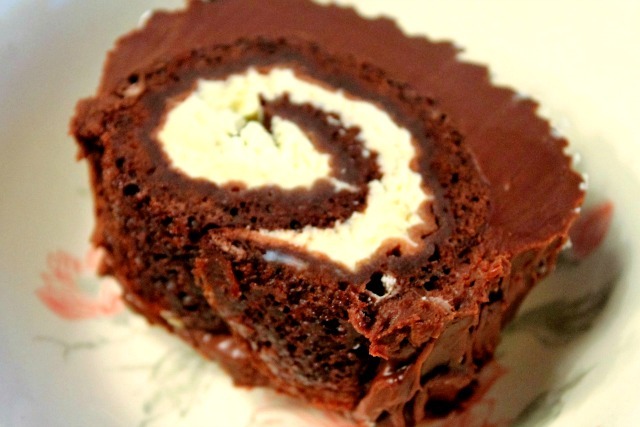 This worked really well as it was easy, gluten free and inexpensive. This is a 1993 recipe from Sainsbury's magazine. The only thing I changed was a liberal sprinkling of pomegranate seeds to bring it up to date (this is what happens when you watch Simply Nigella back to back). It almost looks like a Christmas wreath sparkling on its plate. Another starter we enjoyed was a simple platter. The beetroot dip (shop bought) was a great new find and my sourdough bread made it more robust. Two new stuffings were tried this year. 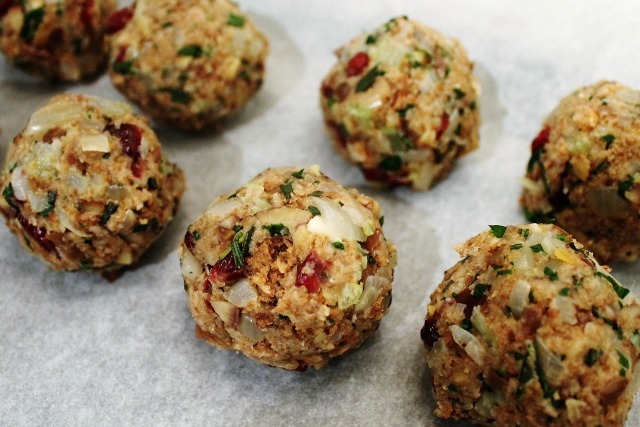 Gingerbread stuffing and chestnut and cranberry stuffing. Both were good but we found the gingerbread stuffing a little sweet so we didn't bother with this on Christmas Day. 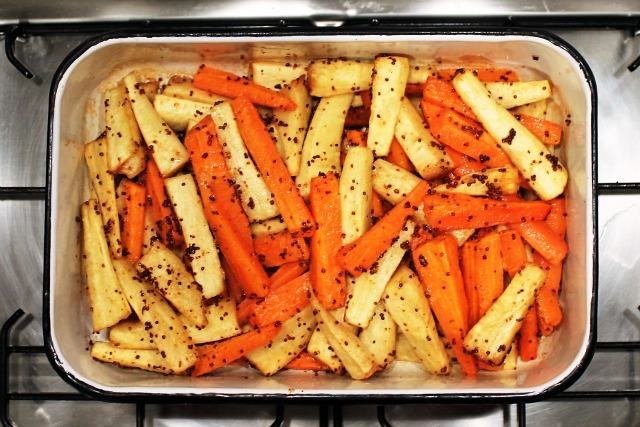 Parsnips and carrots were coated in honey and wholegrain mustard. 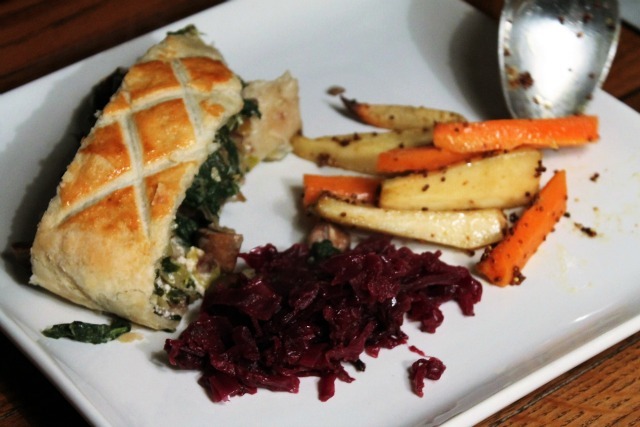 For our vegetarian friends we made mushroom and chestnut Wellington. This was gorgeous although it took a lot of prepping. I would happily have eaten this on Christmas Day. There was braised red cabbage aplenty. We use a recipe from an old Good Housekeeping cookbook. We made this ahead and there's still some in the freezer. 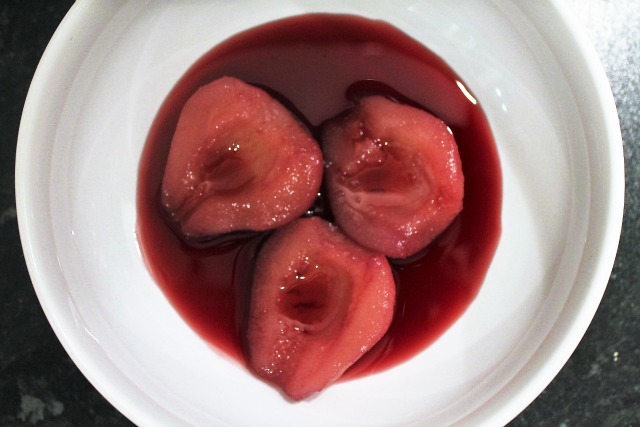 Pears in red wine were an alternative festive dessert and again gluten free. 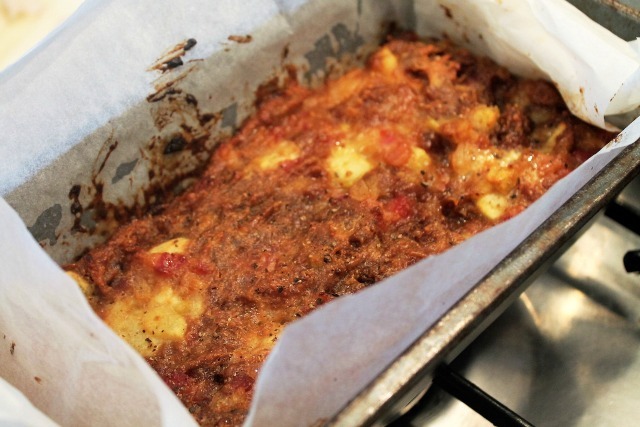 Jack Monroe's recipe is so easy and of course budget friendly. The syrupy sauce is quite addictive. 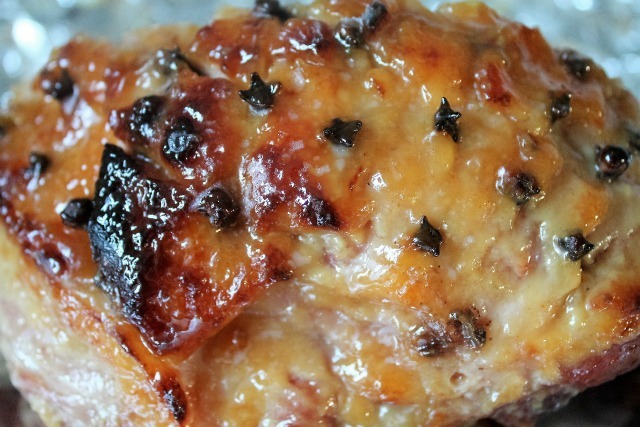 Suitably wintry and decadent was Donna Hay's whisky, marmalade and mustard glazed ham. This was great for feeding a table of seven. We served it with roast potatoes. Who doesn't like roast potatoes. Jamie saved the day again with his stress-free gravy recipe. I have to watch this video at Christmas (to ooh and ahh over the gravy and baby Petal). Using homemade chicken stock from the freezer (not in the original recipe) adds another dimension. Here's the mince pies I made early Christmas Eve morning and Tim made Mary Berry's Yule log. 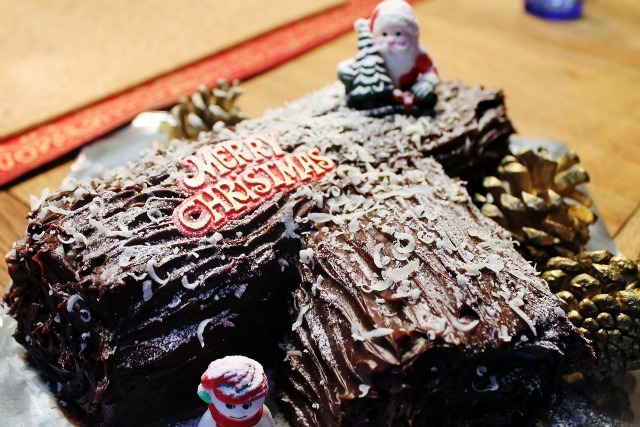 He lovingly makes this every year as the boys prefer this to Christmas pudding. 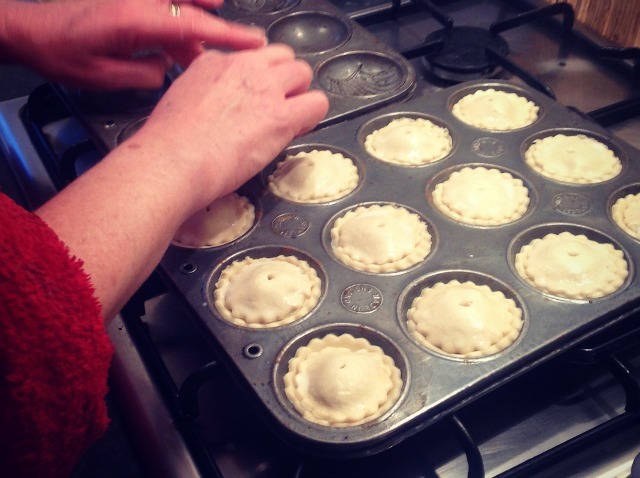 So that was a little round-up of life in our kitchen this month. We didn't make everything from scratch (I've yet to make a Christmas pudding or cake myself). I've put in lots of links to help me next year and I thought you might be interested too. Cooking in our kitchen is very much a team effort, I must stress. I couldn't do this on my own! 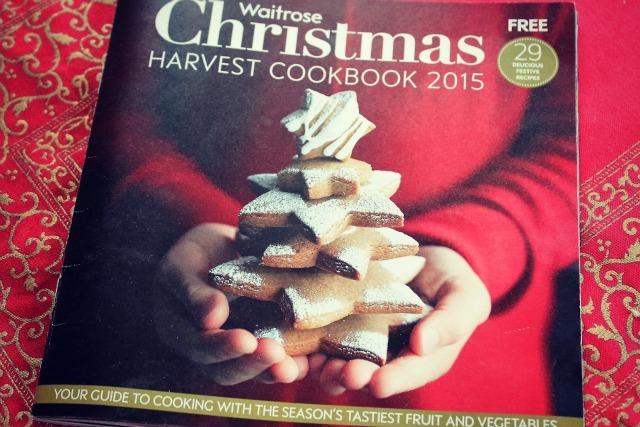 This beautiful free little cookbook was a great inspiration this year but all the recipes are on the Waitrose site too (this is not a sponsored post just in case you were wondering). My sister made several of the yule cakes, buche de noel, determined to make one after having one in high school French class 35 years ago. She now hosts all of Christmas and has an incredibly demanding job so has given up the tradition but Tim's is splendid looking. What lovely options for your guests, yet they seem like (other than the Wellington) to be relatively minimal in preparation, I love the presentation for the sample platter-ingenious, and again, minimal but gorgeous in simplicity. I hope you have a wonderful 2016 and thanks for sharing. Lot's of ideas for next year, or the coming year. Wow! What gorgeous looking food you've been lucky to share! Lots of ideas for my plain cooking!! Wishing you a very happy, healthy and peaceful 2016. You'll be pleased to know that I managed to track down two red cabbages in the end. 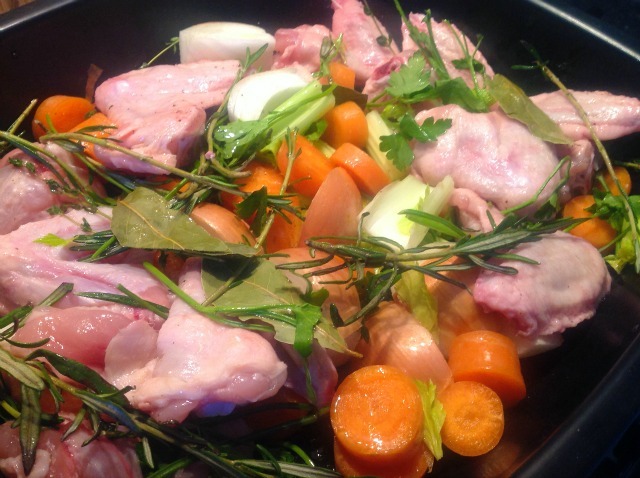 I braised them to perfection with apple, onion, balsamic vinegar and a slosh of port. 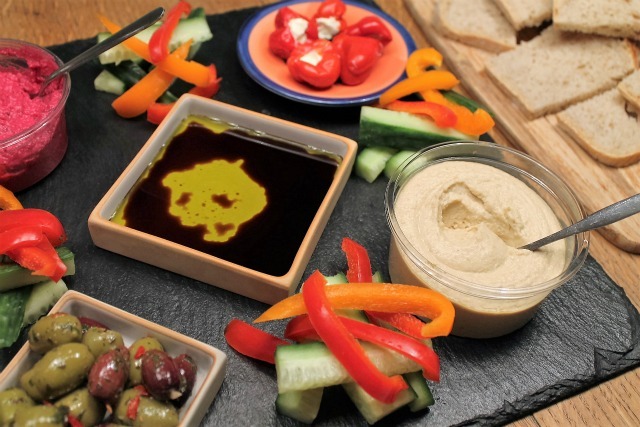 Your different meals all look tasty, particularly the dipping platter. A great idea for a simple suppery get together with friends. Not quite tinsel free but getting there! You ate well. 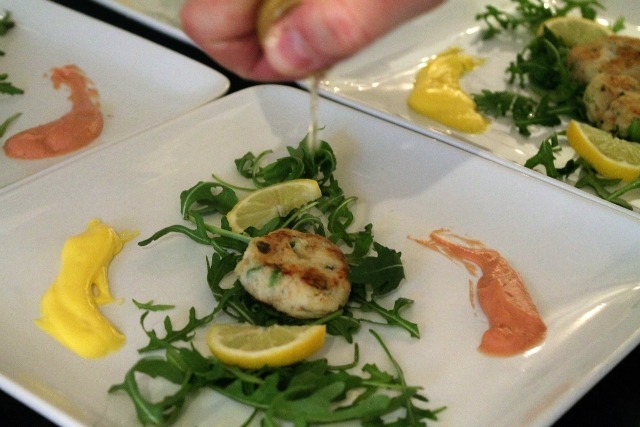 Will most definitely try the fish cakes but for a main meal, with homemade wedges and salad. Thanks for the tip. Your Christmas meals were beautifully presented and I'm sure everyone would have enjoyed them. 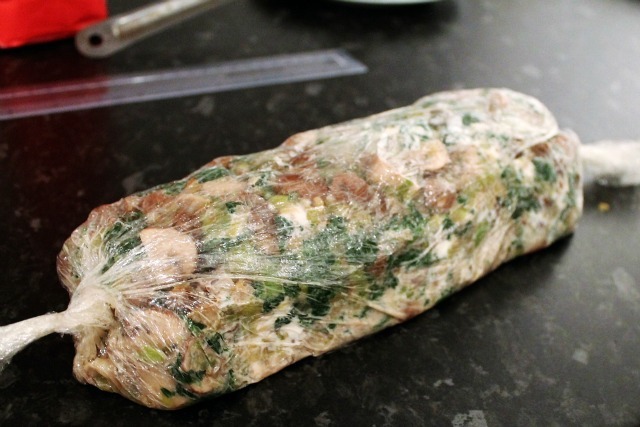 Thanks for giving the link for the Mushroom and Chestnut Wellington - I have bookmarked it and will try it when the weather is cooler! Yum, that all looks delicious! I'm impressed. Here I have to cook for GF and dairy and sugar free (two of us) and vegetarian (one of us). It sometimes takes the joy out of cooking. However you've inspired me to try some new recipes over January. Early in December I bought a new cookbook with healthy recipes and great ideas for improvising, I'm going to crack it open again tomorrow. Hope you have a great 2016, I always like popping in to your blog, and checking out your links of what you've been reading and doing.